Aaron B. sent us his workout split and said he’s burned out. Here’s what we advised. You’re packing a lot of heavy lifts into one week, and that’s not giving you much recovery time. Try training only three days per week, and have the fourth workout spill into the following week. 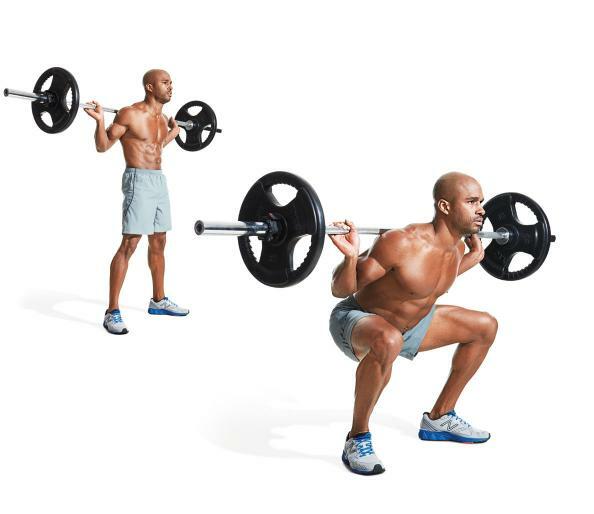 Your numbers won’t progress quite as fast, but your joints will feel better. QUICK TIP: The older and stronger you get, the more often you must change your lifts to avoid injury and burnout.